Join Damon Dash tonight for the opening of Art Is, an exhibition featuring works from Ricky Powell, Beau Bradbury, JK5, and more. 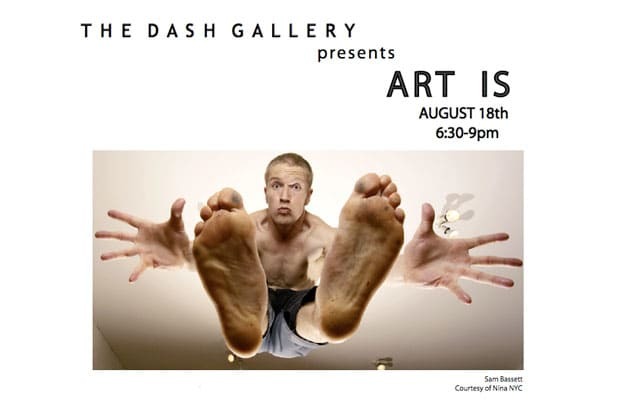 It&apos;s going down tonight at Dame&apos;s DD172 gallery in Tribeca. Come party with friends, celebrities, and the hottest art chicks on the scene. Doors open at 6:30.